Meet Tsion Gezahegh, from Ethiopia. She was born with bilateral cleft lip and palate (CLP). She underwent surgery with TFW’s support and is now undergoing speech therapy. 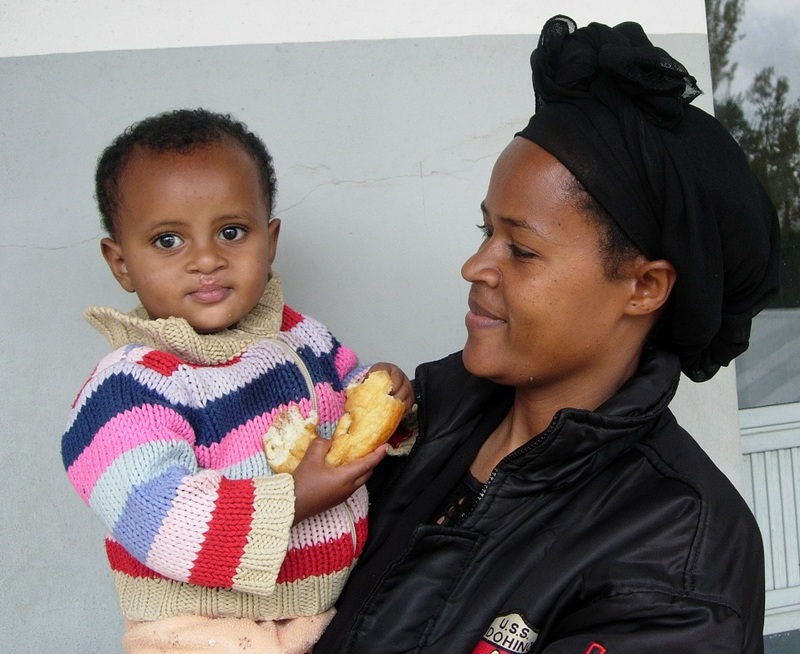 Her widowed mother, who supports two children, says Tsion is doing well and she is grateful for the care her daughter received. 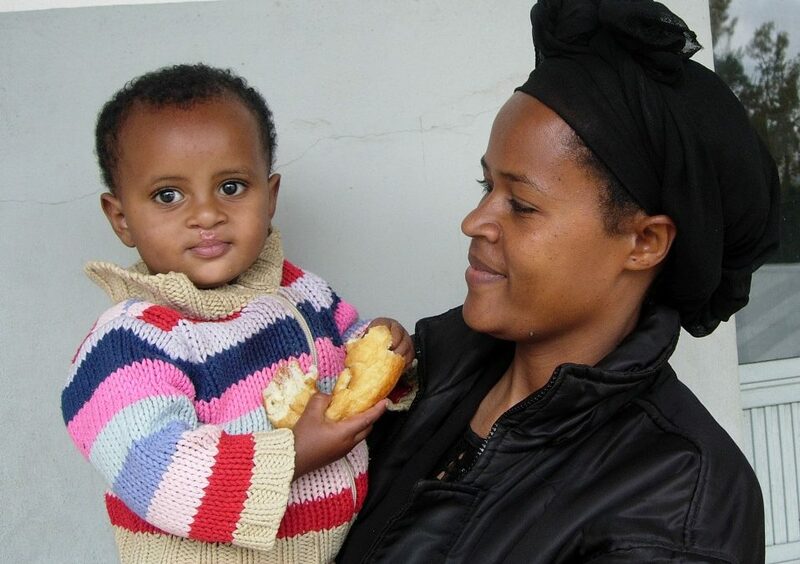 The children we support are beautiful – before, during and after cleft treatment. Self-esteem is affected by cleft lip and palate (CLP), and that it tends to improve when a child’s facial cleft is repaired. However, children with CLP are beautiful and smart and resilient and precocious, just like other children. We see the beauty in every child we support – we don’t view them as a ‘case’ to be cured, or fixed. They do not need our pity. What they need is high-quality cleft care – starting at birth and continuing until they are enjoying a full, normal life. 1. Children born with cleft lip and palate are beautiful, before surgery and after. 2. Comprehensive rehabilitation (speech therapy, dentistry, audiology, counselling) allows children with cleft lip and palate to live healthy, normal, beautiful lives. In marginalized areas of the world without medical care, children are often left with no surgery to repair their cleft. These children need free, local access to cleft specialists to help them address the physical and psychological problems associated with cleft lip and palate. We support a comprehensive approach – helping a child speak well, hear well, eat well, feel well, look well – so they have every chance to live a full, normal life. This is what your support of Transforming Faces delivers to the beautiful children we serve. The full amount of your gift goes toward our cleft programs to train medical teams in the most up-to-date procedures and fund free, local access to reconstructive surgery and rehabilitation such as hearing and speech therapy, dental and orthodontic care, nutrition and psycho-social support. Please consider supporting our Campaign or attending our Beautiful Before & After Event.